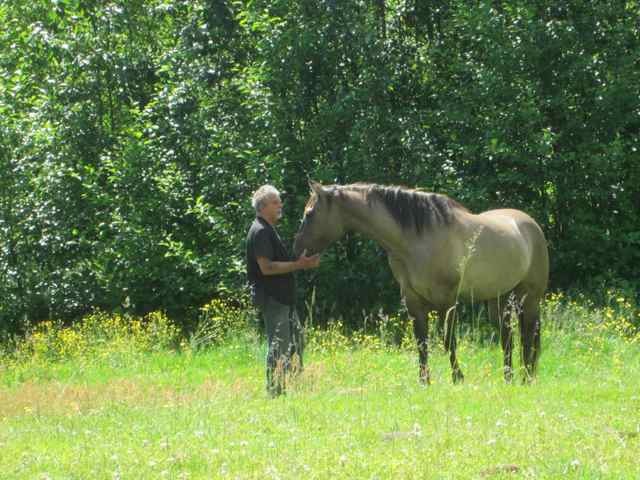 In my work with equine facilitated learning, a form of therapeutic work with horses, I’ve seen first hand how life-changing our connection with animals can be. I’ve also personally experienced how much cuddling a kitty, hugging a horse, or romping with a dog can lift my mood. The brain turns off and the heart opens up. Well, the brain doesn’t turn of completely, but it does shift gears. Much research is being done on just how being around animals has such a therapeutic effect and while there are some clues, there is no definitive answer just yet. That’s okay with me, I’m still an advocate of nurturing the human/animal connection in any way we can. 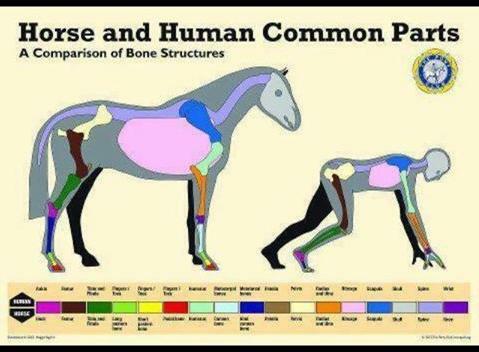 We humans forget that we are also animals (if in doubt check the anatomy diagram of our nearest and even not-so-nearest mammalian relatives and see if the structures aren’t similar enough to prove a relationship). But the more industrialized we’ve become the more progressively distant we’ve grown from our connection with nature. In many ways we are out of sync with the natural rhythms of the earth. We don’t eat local and in season, we don’t rise and sleep by natural light, we are far more sedentary than our bodies are designed to be. It does us good when we get out into nature and/or spend time with animals, who are much more closely connected to nature than we are. It just makes us feel good. And who couldn’t use a bit more of that? I’ve been thinking about this stuff a lot lately as I study Animal Behaviour and Welfare with the University of Edinburgh. And it came up again when I was talking with people while volunteering at a dog wash fundraiser this weekend. I was originally drawn to volunteer with SALI (Semiahmoo Animal League Inc.) because of the work they do with their SALI’s Farm program helping at-risk kids who have witnessed or experienced domestic violence. We’ve all heard how abused kids are at high risk to become abusers, but it doesn’t have to be that way. Research shows that kids who reconnect with their innate empathy and learn compassion have a significantly reduced likelihood of being offenders. That’s really powerful, life-changing information with the potential to create a positive ripple effect in our society. The SALI’s Farm program specifically intends to be that intervention, giving at-risk kids an opportunity experience the love and compassion of the animals at the farm, many of whom were abused or neglected themselves. The simple act of spending time together, developing a relationship with the animals, and connecting emotionally begins to have an immediate benefit in these kids’ lives. Yet another reason I love my Fuzzy Buddies and love spending time with them.